Croatia is a beautiful, charming country located right on the Adriatic coast, in the Mediterranean. 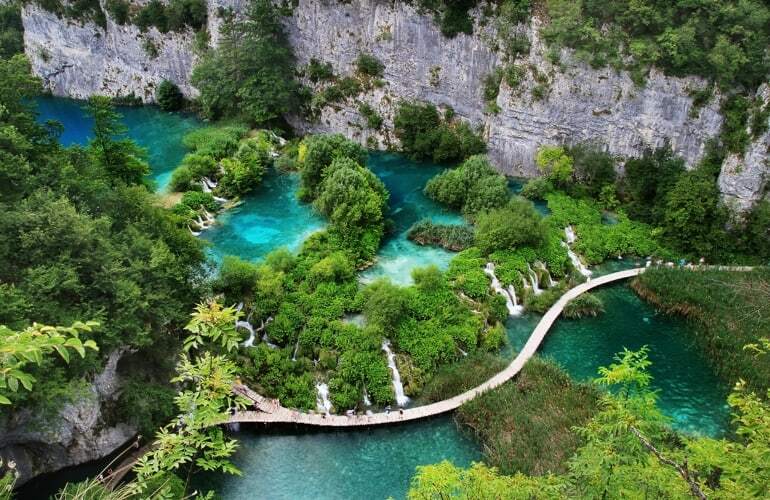 Croatia is blessed with beautiful natural scenery, a unique beauty that attracts tourists. In addition, Croatia has a rich culture with long history. 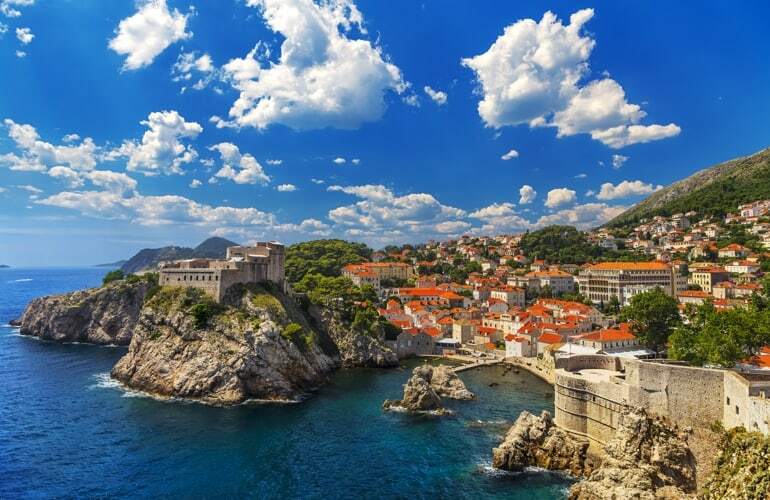 Traveling in Croatia you will admire the palace system, medieval churches, the old colorful buildings located close together as a classic painting. Come to Croatia, you will not only breathe the fresh air, live in the wild nature but also you will discover and enjoy the traditional food here. Let's check out some experiences for visit Croatia before your trip! Croatia is an EU member state but is not part of the Schengen Zone yet. So to find out if you need a visa to Croatia, it depends on your nationality and the expected duration of your trip. If you are a citizen of the EU countries, the U.S., the U.K., Australia, Canada, or New Zealand, you don’t need to apply for a visa to visit Croatia for up to 90 days in any six-month period. In this case, you just need to show your national ID card or passport that is valid for three months after your trip and that has been issued within the last ten years. 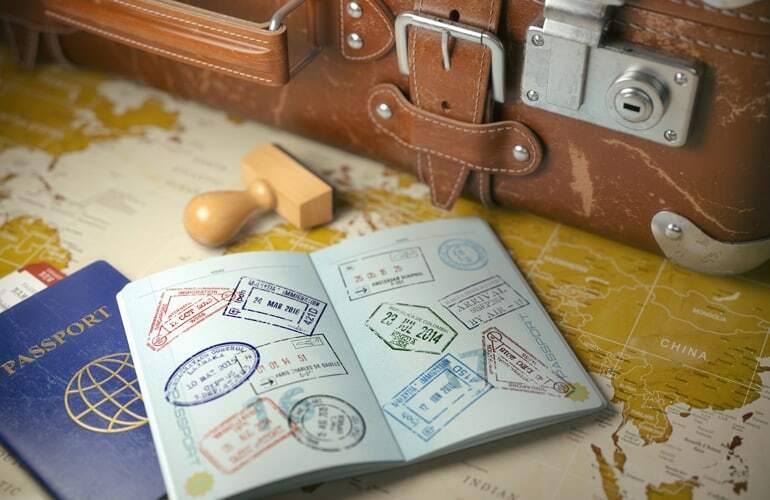 Otherwise, for other nationalities, you must contact the Croatian Embassy in your home residency country for visa requirements for traveling to Croatia. Croatia has a mixed climate: mediterranean on the coast and continental inland. In fact, the winter in Croatia is extremely cold, especially in the north and in the center, with average daily temperatures barely scraping freezing. Most of the rivers are frozen. Besides, the summer is usually hot here with relatively high temperatures. But the coastal climate is somewhat milder thanks to the sea breeze. And in the autumn and spring, it is beautiful because of its humid, windy and cool weather. That is why the best time to travel to Croatia is in July and August due to the most beautiful weather. Furthermore, if you do not like the noisy and crowded places, you can visit this country in May, June, or September. Croatia is known by its rich culture and fascinating history and the natural scenery. So just check out some destinations not to be missed in this beautiful country and plan your trip! This is a purely atmospheric national park and one of the most beautiful natural landscapes in Europe with a system of 16 lanes interconnected by a immense forest. It is the most beautiful Old Town in the Mediterranean. 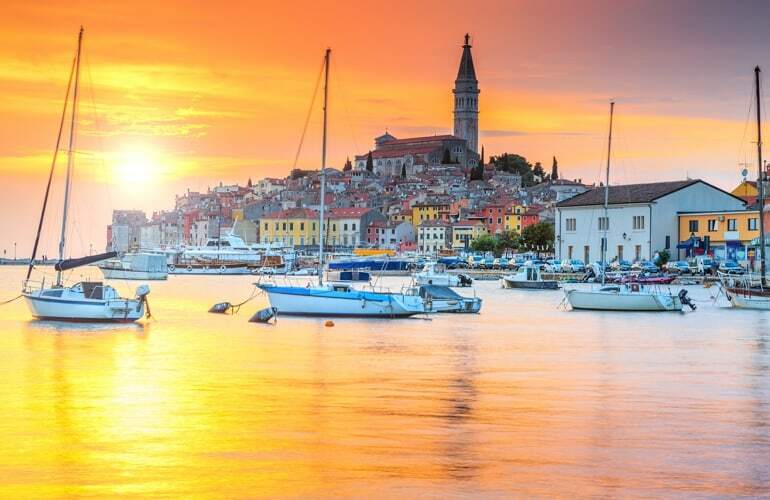 During your visit to Rovinj you will admire its amazing culture and one of the most beautiful beaches in Europe. This is one of the biggest scenes of the film "Game of Thrones". You will feel the uniqueness of Asian-European culture as well as the special features of Yugoslav civilization in Croatia. 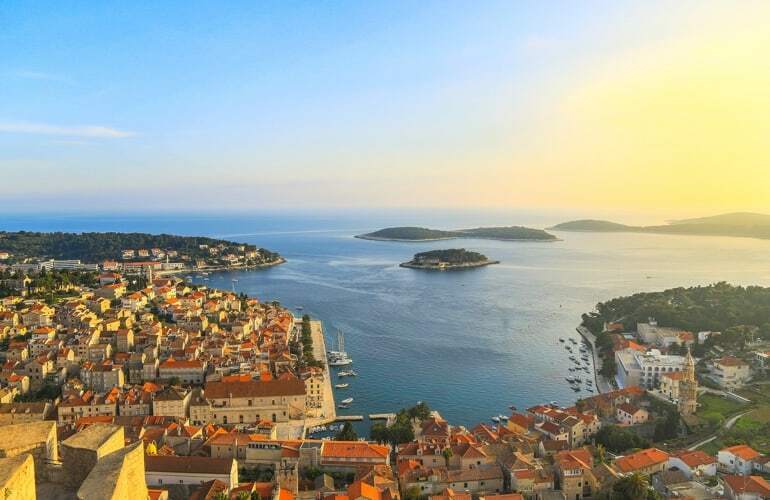 Croatia's most famous rural landscape with numerous olive groves, orchards, massive lavender fields, Hvar Island is definitely the ideal stop for those looking for peace and romance. It is the largest city and capital of Croatia, you will discover architectural works from the Middle Ages. 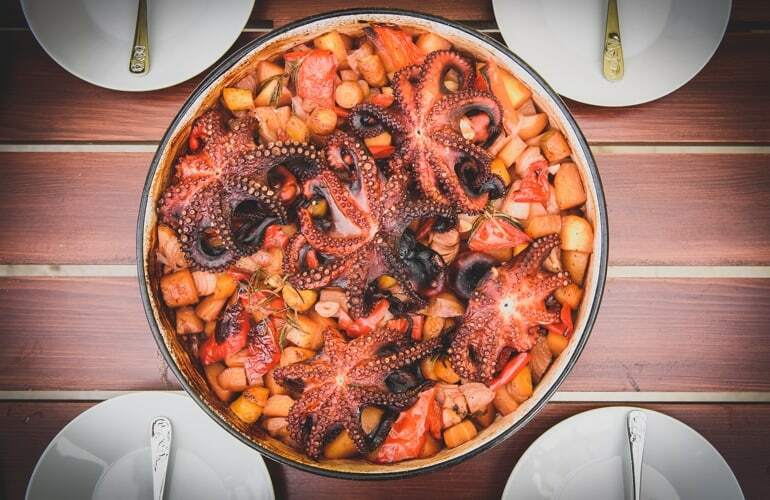 Croatian gastronomy is a mix between many cuisines such as Italian, Hungarian and Turkish. It will be easy to discover that Croatian cuisine is divided into 2 separate sections: Coastal and Continental cuisine. Peka (meat, seafood, and vegetables cooked in terracotta); Risotto of Skradin (Fried rice with casseroles); Brodet (seafood stewed vegetables); Pašticada Soparnik (vegetarian pancake); Bakalar (salted cod and mashed potato) and grilled fish. The Official Language of Croatia is Croatian - the most popular language in the country. In reality, 95 % of the population are Croatian native speakers. In addition to that, some of the minority communities are Serbs, Hungarians, Slovaks, Bosnians and Czechs. But anyway, if you don’t speak any language listed above, you can still enjoy Croatia. You will not have trouble communicating with them because almost everybody here speaks a little of English and someone can speak other foreign languages such as German or Italian. So just take a look some simple Croatian words in the list below, it will help you for your trip. Even though Croatia is part of the EU in July 2013, but the Euro is not an official currency there. 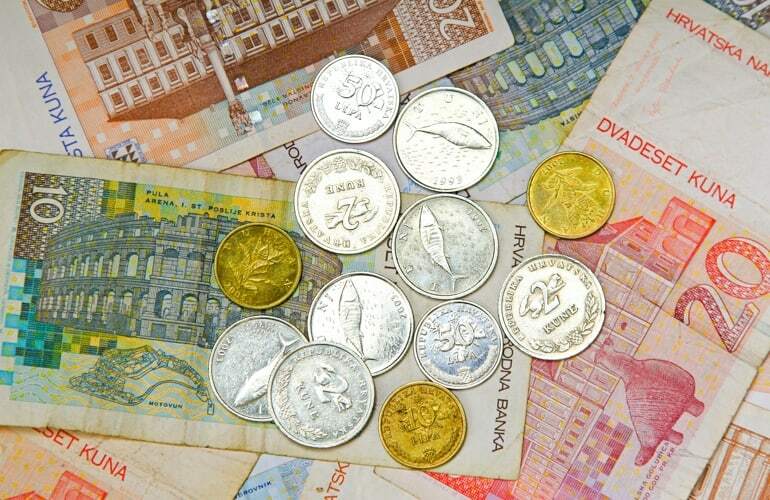 The Croatian currency is Kuna (sign kn; code HRK). The common denominations of “paper money” include 10, 20, 50, 100, 200, and 500 kn. Besides, the common denominations of coins are 1kn, 2kn and 5 kn. In addition, there are also 5 linda, 10 linda, 20 linda, and 50 linda (1kn = 100 linda). 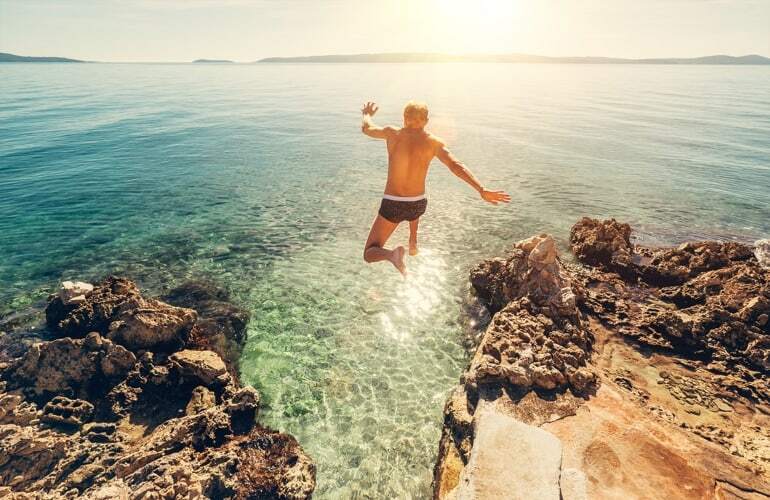 For traveling in Croatia, you should prepare cash as much as possible, in order to be fully aware of the rate of exchange and not subject to bank fees. 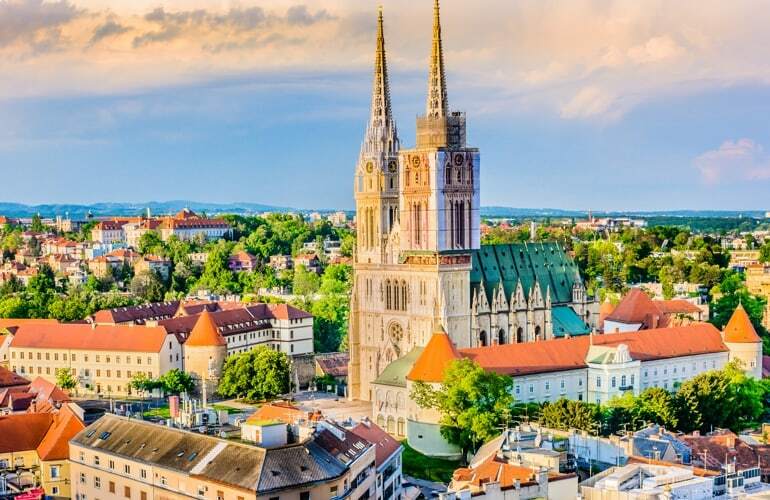 But in case you don’t have time to do it, no worries about that, because international credit cards are widely accepted in major cities in Croatia.